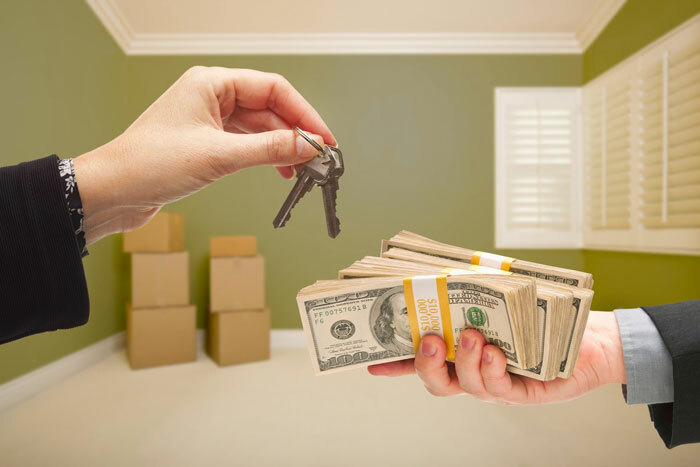 If, for whatever reason, your home is now worth less than what you owe and you’ve missed (or are about to start missing) your mortgage payments, opting to do a shortsale might be your best exit strategy. Maybe your property has negative equity because you bought at wrong time, maybe your adjustable-rate mortgage loan has reset to an interest rate you cannot afford, or you’ve lost your job and therefore can’t pay your mortgage, foreclosure may not be your only option. As mortgage default rates remain at all-time-high levels, more and more homeowners are turning to short sales as a way to get rid of their houses without facing foreclosure. They Don’t Want Your House, They Want Their Money! 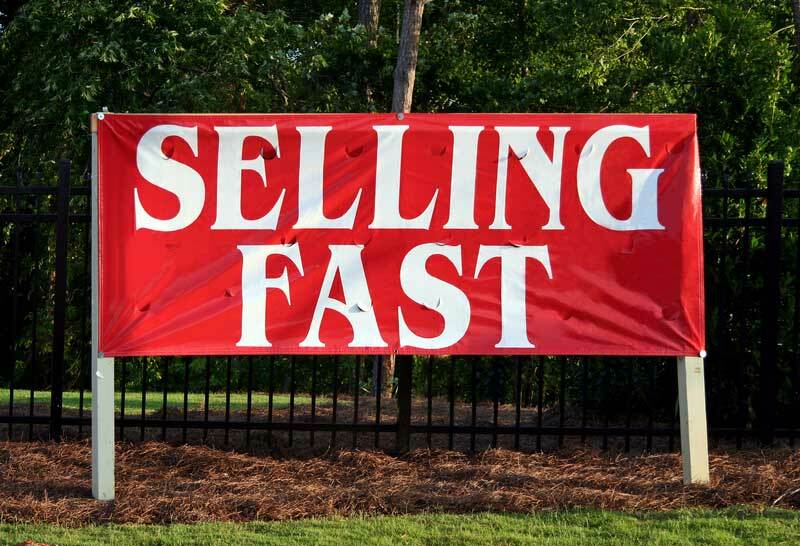 Lenders like dealing with us because — unlike regular shortsale buyers — we close fast and with our own cash! Your lender doesnt want your house. In fact, foreclosing on you costs them a fortune; thats why they are willing cut their losses and sell your property. We buy shortsales of any price range and in any condition or location. Has Your Lender Approved Your Shortsale But You Have No One To Buy It? We can come up with the funds to buy your shortsale. If you have applied for a shortsale and the price offered has been approved by your lender, let us know. We have the funds available to buy your approved shortsales. The fact that your shortsale has been approved does not mean the bank will not continue the foreclose process. If you are unable to bring a buyer to the table, your house will be foreclosed. 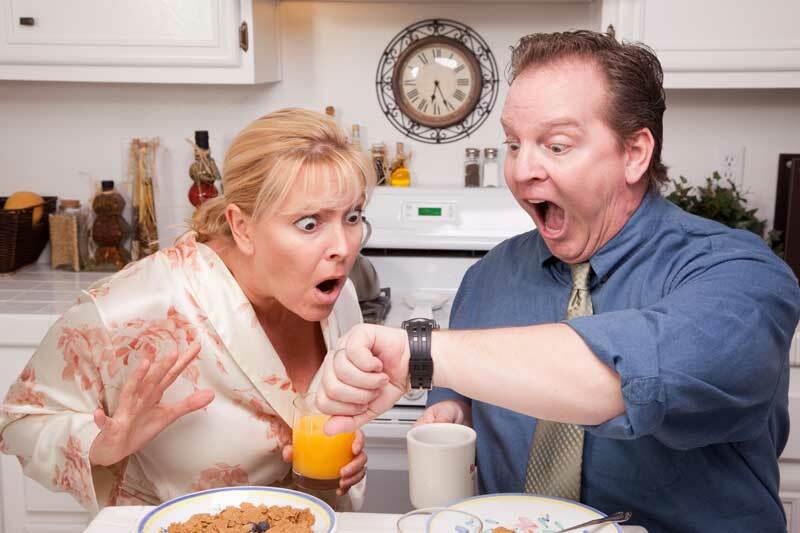 Even if your house is scheduled for auction next week, it’s not too late! Don’t risk it, call our nationwide shortsale buyers and let us take the stress off your shoulders. Give us a call! So What Is A Short Sale Exactly? 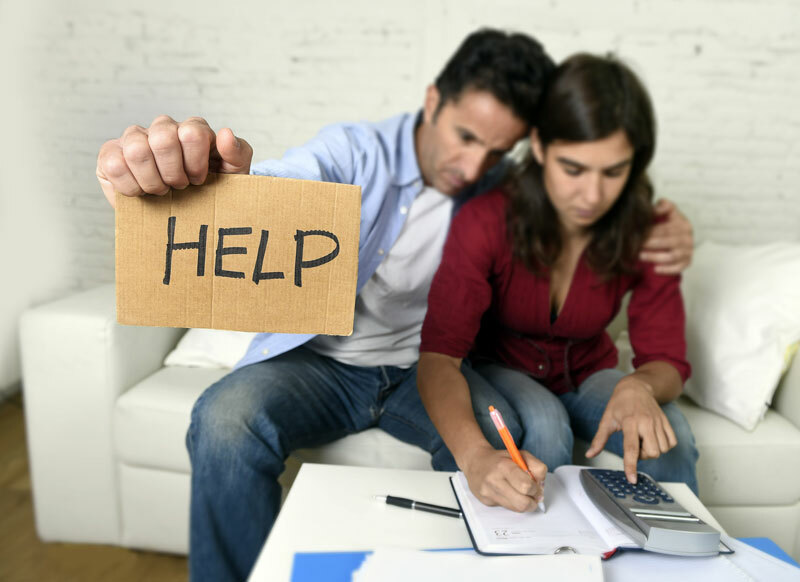 When the amount of money you owe on your mortgage exceeds the market value of your property, you are left in a difficult situation. 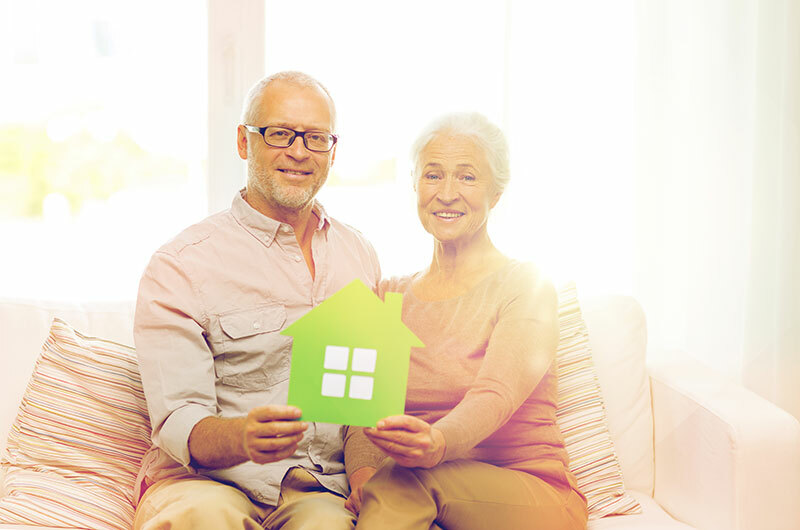 This leaves the mortgage holders with the the difficult choice of having to remain in a home that they can no longer afford or attempt a short sale. You can present a short sale offer to your bank so that the lender can reduce their potential future loss on the property via foreclosing and having to reclaim the house, make repairs, covering holding costs and then the burden of trying to unload the property often for much less than the lender could have on a short sale. As part of this arrangement, the bank will typically forgive the rest of the mortgage loan balance, thus ensuring that you don’t have to face the dangers of foreclosure, including: wrecked credit, deficiency judgment, tax liability and difficulty getting new mortgage. When Should You Short Sell Your Home? When is it smart to consider a short sale? 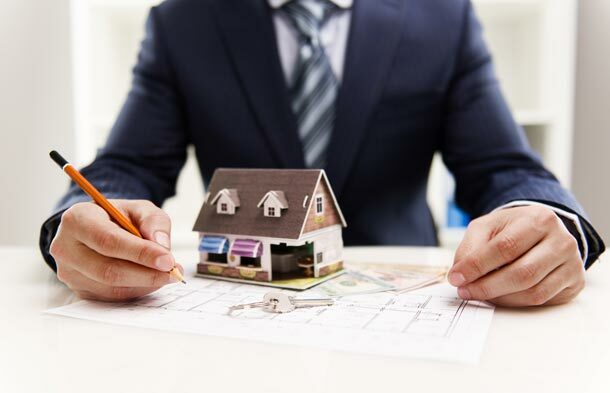 If your mortgage has become too burdensome or payments are more than you can pay even when the lender is willing to modify the loan terms, then you should consider short selling your home. A short sale would also be a smart move if you owe more than your property is worth. Having an experienced shortsale processing team involved in the sale of your property greatly reduces the amount of time required to complete the sale and avoid foreclosure. 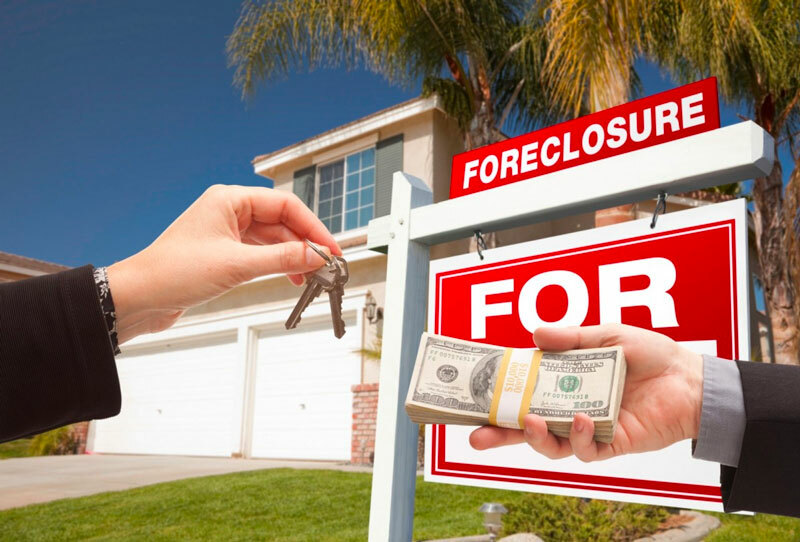 We are experienced short sale negotiators and real estate investors, and we can help you stop foreclosure by negotiating with the bank on your behalf. As long as they promise to leave you alone, we’ll make your bank an offer they will not want to refuse! Remember, we can buy your house and close quickly even if you have negative equity. The more you continue to wait, the worse the situation becomes. Talk to us as soon as possible!